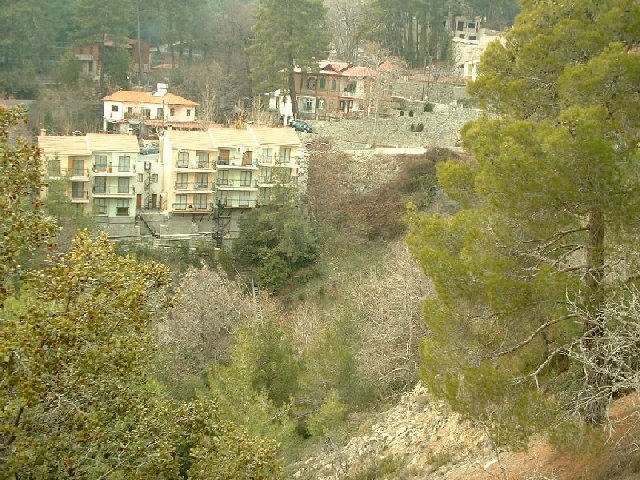 Platres Village is a mountainous village in Cyprus. It is located on the southern slopes of the Troodos Mountains and is one of the Krasochoria (wine villages). 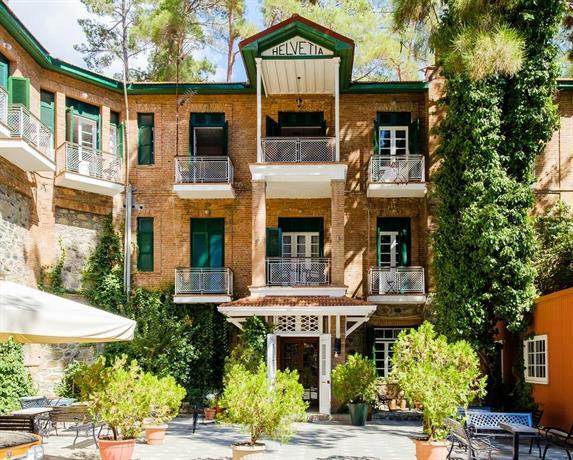 Platres is the largest Troodos resort, situated about 5km from Troodos square, 25 kilometers (16 mi) north-west of Limassol and 45 kilometers (28 mi) south-west of the capital Nicosia. Platres is a very old village and is mentioned among the 119 villages of the Limassol district that existed during the Lusignan Era (1192-1489 AD) and the Venetian Era (1489-1571 AD). Platres or Pano Platres (Upper Platres) is the principal hill resort of Cyprus. The town has a resident population of fewer than 300, but this can swell to 10000 during tourist seasons. Pano Platres (Upper Platres) is a name given to the village in the recent years after the village of Tornarides (which is a smaller residential settlement situated some 3km to the south-west) was renamed to Kato Platres (Lower Platres). Despite this change everyone (locals and non-locals) refer to the village of Pano Platres with its original name of Platres. In the past the villagers were mainly shepherds and vine growers. Later most vine fields were converted to orchards, producing cherries, apples, pears, peaches and more. However, since the early 20th Century many people have dedicated themselves to the booming tourism sector. Platres has been a popular hill resort since the British took control of the island of Cyprus in 1878. In the arid hills of the Troodos range, Platres is relatively unusual in straddling a perennial stream, providing a reliable source of drinking water and allowing a profusion of foliage not commonly seen on the island. Importing their taste for cool retreats, away from the heat of the coast, the colonial settlers rapidly established a network of hotels, bars and shady walks around the small village that previously existed on the site. 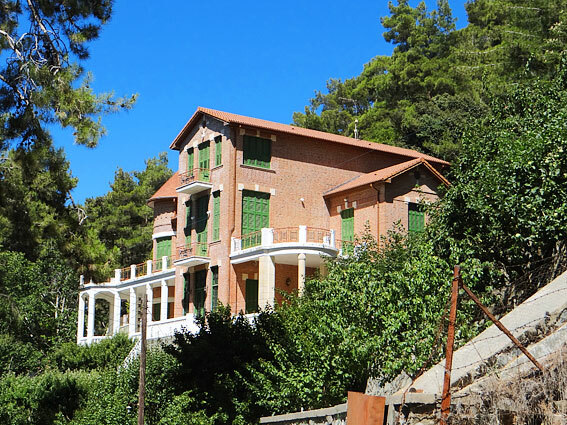 Over the years, Platres gained a reputation as the destination of choice for many notable people, including King Farouk of Egypt and the Nobel Prize-winning poet Giorgos Seferis. The Brandy Sour cocktail, a drink intimately associated with Cypriot cuisine, was developed for King Farouk during the late 1930s, at the Forest Park Hotel which is situated in Platres. The same hotel is also known as the location at which British writer Daphne du Maurier composed the majority of her acclaimed novel Rebecca. These are some of the reasons that Platres have been recently called "The Village of Kings and Poets". The resort retains many hotels and bars today, and operates as both a cooler alternative to the major coastal resorts during the summer, and as a skiing base during winter months for the nearby ski slopes of Mount Olympus. 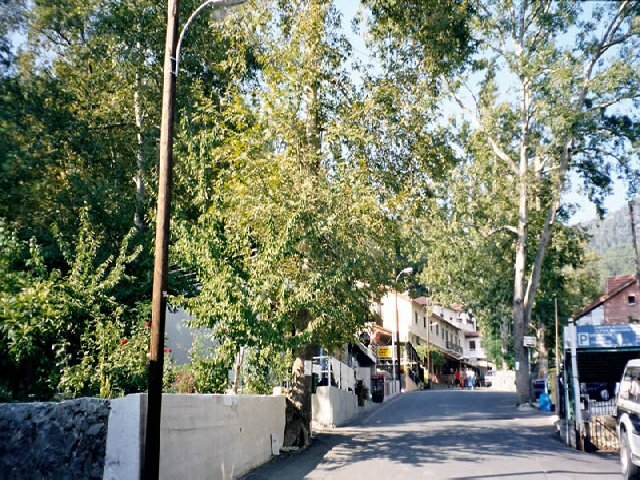 Omodos Village is a village in the Troodos Mountains of Cyprus. It is also located in the Limassol District of Cyprus and is 80 kilometers from the city of Nicosia. The village produces a lot of wine and holds a wine festival every August. You can visit a 17th-century stone-built monastery via a cobblestone path and sample local wine for free at many outlets. 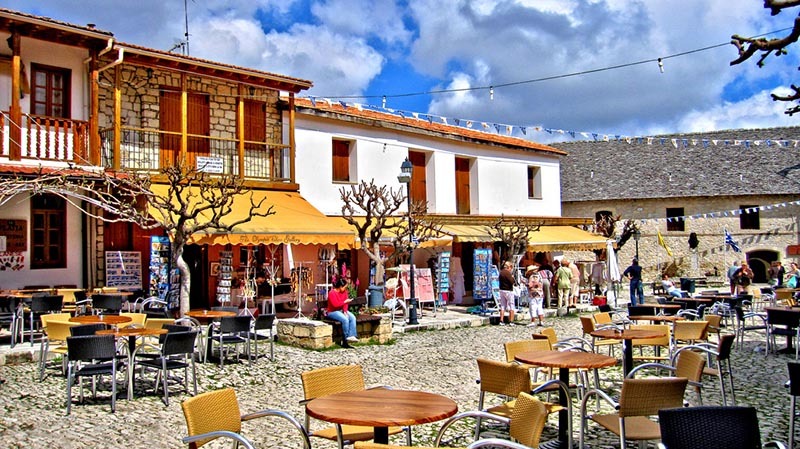 You will also find a good mix of restaurants including traditional tavernas and a few modern bars housed in traditional buildings. 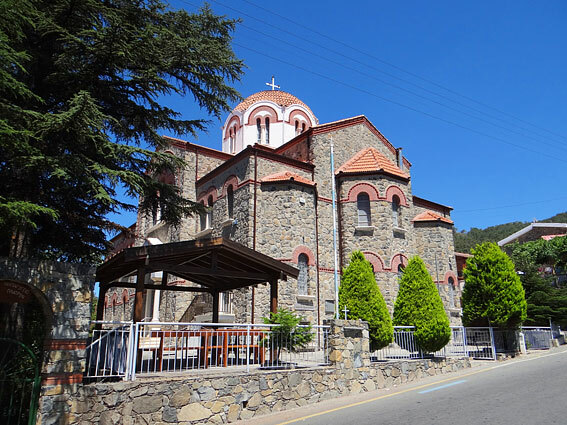 One of the most famous buildings in the village is the monastery called Timios Stavros, standing in the center of the village. It is one of the oldest and most historic monasteries on the island of Cyprus. Ancient icons of Russian style, excellent woodcarvings, ecclesiastical objects and invaluable relics of great interest can be seen. 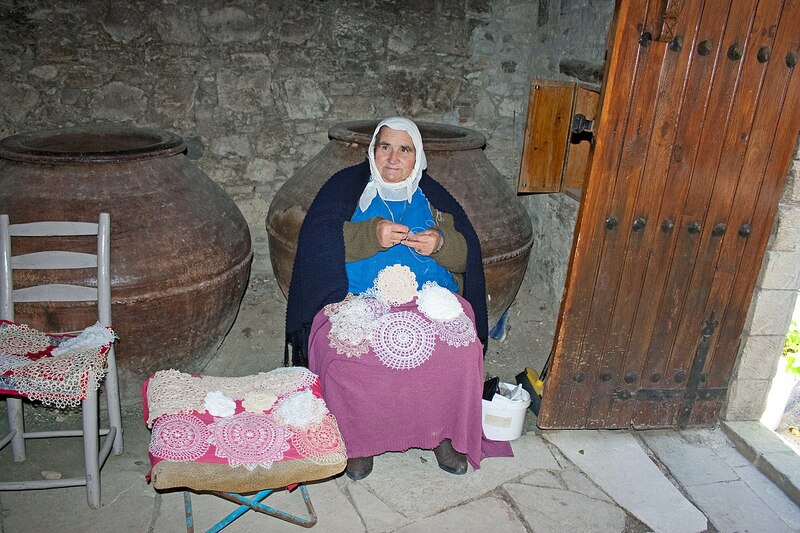 In Omodos village you can find a 500 hundred year old village house. 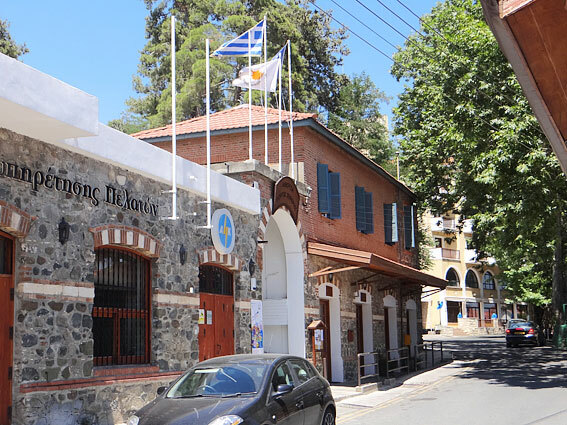 It is now a private museum named Socrates house, where you can see a picture of daily life many years ago. In the museum you will observe the old, tall bed that inhabitants used to sleep. You will see the large red jars which the inhabitants used for the storage wine, the old plough, the wine skin and the caldron for the zivania are preserved in its store-room.